Wheels Jamaica | Miscellaneous | General Discussions (Moderators: ®okit, Wrath, Wiggy [ShopinJA.com], WILDCAT, thebug3000, DrifterK) | Topic: Who is still here? And in my dreams, I fly. . . Nothing is out of reach and the only incomprehensible philosophy is that of impossibility. . . Welcome to the next level. . .
Hail Spike! Big up yourself enuh bredda. It is not in falling that you have fail but when you fail to get up!!! 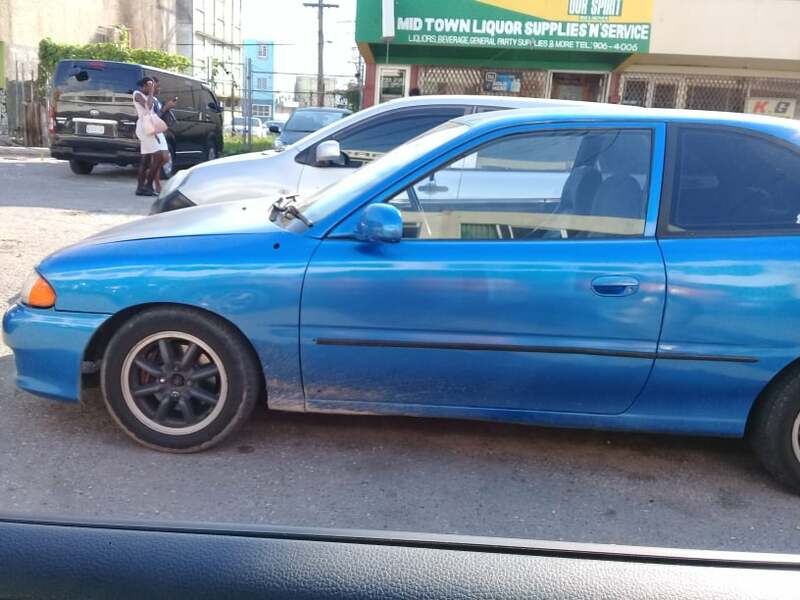 mi see u asking bout ek for sale .... wha u a gwaan wid now? Don't get too comfortable and forget about me in the white Athlete in Mobay that was ready to take your Crown. You and I have been at it since your green wagon with the silvertop lol. Boss nobody is trying to put you to shame. You are doing an excellent job of that by yourself. Deh yah same way. Just as everybody say, not like one time. Everybody hav different responsibilities nw & less time for WJ. Funny, would hav thought the younger generation would take over or be more active on WJ but not so. & the frequent spamming makes it even worse. I been on here since 2002, as ThugStyle said, this was my go-to hang out spot on the net, always always open WJ first, then all other pages follow when i log on to the computer. Things & times change, just wouldnt wanna see the website die. Big up WJ. ......offer some form a reward to most visit page etc. 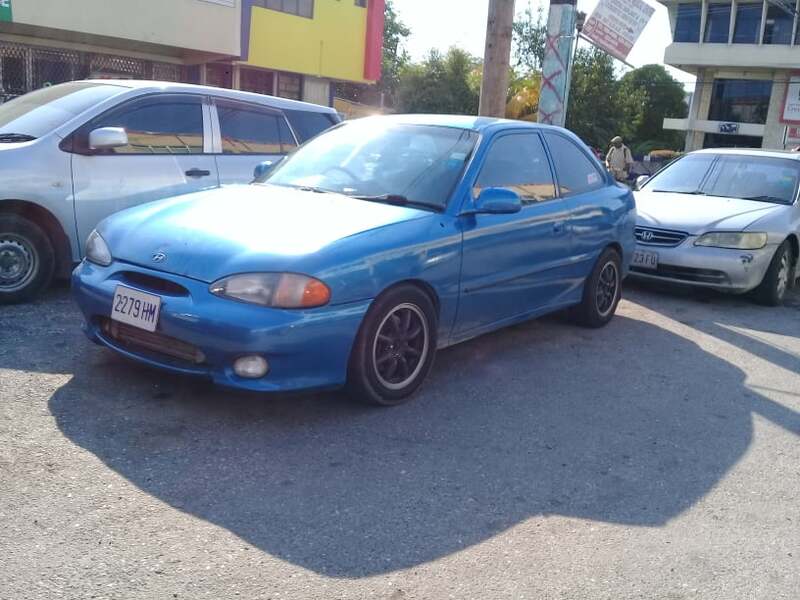 Shopinja... look like it a draw more crowd n it nuh hve no projects. I dont care how old the site is, WJ has the best set of emoticons of all these modern apps & other sites. Many times i'm typing elsewhere & hav a smiley in mind, looking all over the place for it then remember seh its actually on WJ. still here.....still go on wheels almost everyday since I became a member. always looking for something interesting or something new. Even to this day I remember the emoji codes to type in emojis in the quick reply box... Uncanny? Still here. Forums are still very useful. Just this week I was able to solve a problem with a 2001 Lancer that was having a problem starting after it was driven for a while. Turned out to be a faulty camshaft sensor that was intermittent. If it wasn’t for another user documenting a similar problem it would have taken me longer to figure it out.. I Just recently documented a rear axle cracked on our 2009 Demio as a warning to others. I check the site about once per quarter now. Hailings to everyone! "Blessed be the one who walks not in the counsel of the ungodly, nor standeth in the sinful's way, nor sitteth in the seat of the scornful. "-Psalm 1 vs: 1 STRICTLY DIESEL!!! Good question. 4AGE_Goblin, your Accent build still around or did you abandon it? Yowww!! Wah gwaan fi the Accent?? 4age_Goblin your Accent project came to mind when I saw this Accent last week. That car needs some mud guards. Just checked in (not sure why) after not logging in for a few years. Joined 13 years ago. I enjoyed those supe vs armchair racer/(and everybody else) arguments. Good times. use the extraordinary to win." Social media people so distracted that they could be talking about trump one second then potholes the next. Its a idlers paradise. Any linkup on the horizon? Came back to see if there was a Tesla subforum to read and probably contribute in but it looks like there isn't one. Creeping around the forums I see some of the dinosaurs (like shifter cart ) so it seems there is still some life left in WJ.